Thomas Rhett recently took his family to the set of Sesame Street where they took selfies and pictures with Bert and Ernie, Elmo, the Cookie Monster an Oscar the Grouch. 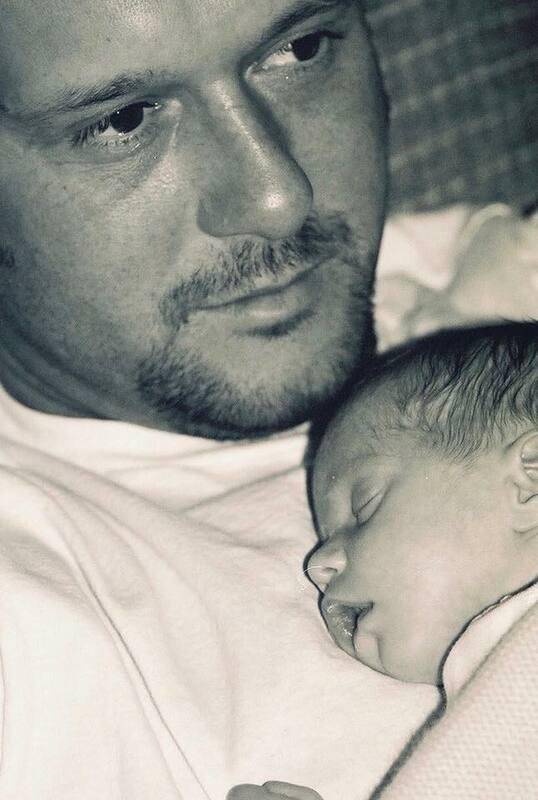 Tim McGraw wished his daughter Audrey a Happy Birthday yesterday with the following Facebook post. This little precious jewel came almost 8 weeks early to us!! So tiny, but so strong! Her mom, her sisters and I love her endlessly, she is our baby girl and she has grown into an incredibly smart, beautiful and powerful young woman who will be a light in the world!! Happy Birthday Audrey Caroline McGraw.